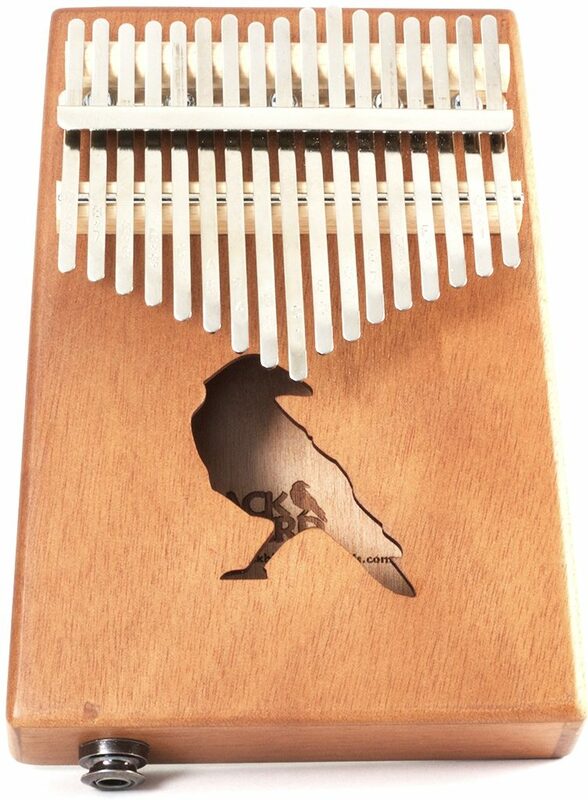 If you're looking for something new to get your creative juices flowing, then be sure to check out our 17 key Blackbird electric kalimba. This all mahogany thumb piano is perfect for melodies and chords. Keys have note markings engraved for easy playing. 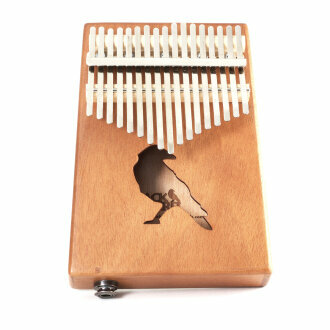 The internal pickup even allows you to run the electric kalimba through a pedalboard for loops and effects. Its unique sound and simplicity to play make it a great addition to your rig. Comes with tuning hammer and carrying bag. Same Day Music is an authorized dealer of Blackbird products. Available until 11 PM (EST) today. Mention special code 20B-WJJV when you call.